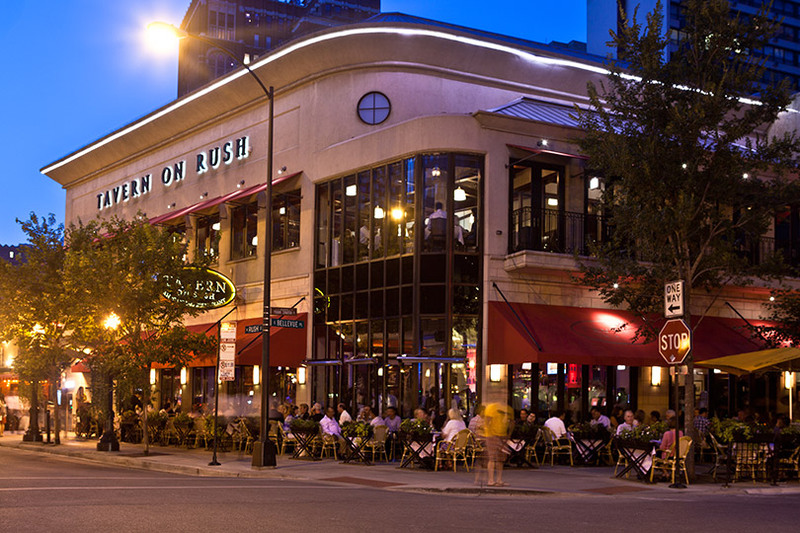 Tavern on Rush is a "hot spot" for locals and visitors alike. 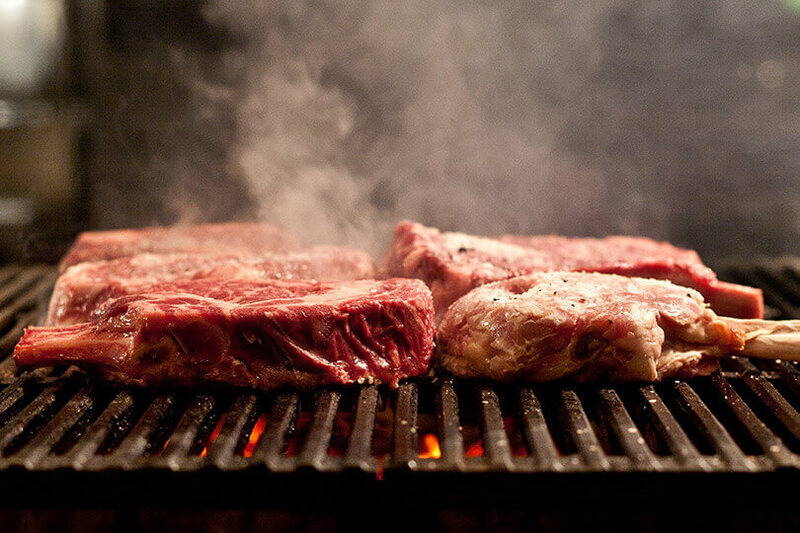 This upscale, contemporary Chicago Steakhouse boasts an extensive menu of classic American fare, including prime steaks and chops, fresh fish, pasta and daily specials prepared by Executive Chef John Gatsos. 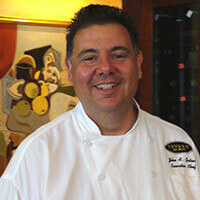 For the past seven years, John Gatsos has been the executive chef at Tavern On Rush restaurant in Chicago. 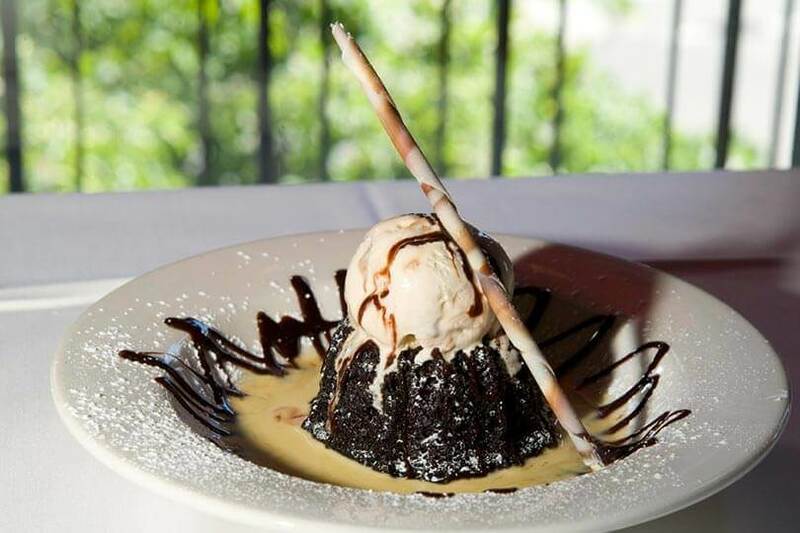 Tavern offers a wide selection of steaks, as well as seafood and other special season ingredients that allow John to explore his interest in other cultural cuisines, especially Asian and Mediterranean inspired entrees. Prior to working at Tavern, John spent ten years as the Executive Chef at Chicago Yacht Club, Monroe and Belmont Harbors. John attended Washburne Culinary Institute in Chicago for his training as a chef and has been a member of the Chicago Culinary Federation for several years. John lives in Brookfield, with his wife and eight year old triplets, Christian, Jordan, and Alexandra.